If you are thinking of buying a home for the first time, you will need to reach out to a professional who is comfortable with the home buying process. With a buyer’s representative, you can have quick access to up to date home listings, neighborhood details, education systems, and more. Plus, a real estate agent will help you locate the home listings that fit personal preferences and price range. If you are looking for guidance on what will occur during the home buying process, your local real estate agent will love to assist you throughout the home buying process. 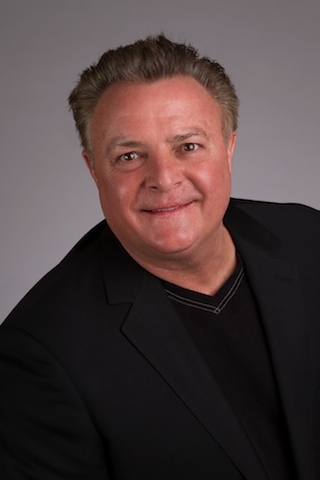 If you are buying a home for the first time in Walnut Creek, contact John Maes. John Maes can present a wealth of knowledge about how to buy a home in Walnut Creek. John Maes will make every effort to help you find the home that fits your needs. Hire the services of John Maes, a well-practiced team of buyer’s agents in Walnut Creek, and receive authoritative advice throughout your home buying experience. You can have a real estate professional by your side to answer any questions that might come up along the way. John Maes can simplify the home buying process. If you’re ready to make an offer, John Maes will be able to help go through the escrow process. For expert advice on buying a home, contact John Maes today. Bay East (c)2019. CCAR (c)2019. bridgeMLS (c)2019. Information Deemed Reliable But Not Guaranteed. This information is being provided by the Bay East MLS, or CCAR MLS, or bridgeMLS. The listings presented here may or may not be listed by the Broker/Agent operating this website. This information is intended for the personal use of consumers and may not be used for any purpose other than to identify prospective properties consumers may be interested in purchasing. Information last updated on 2019-04-25 22:54:21.